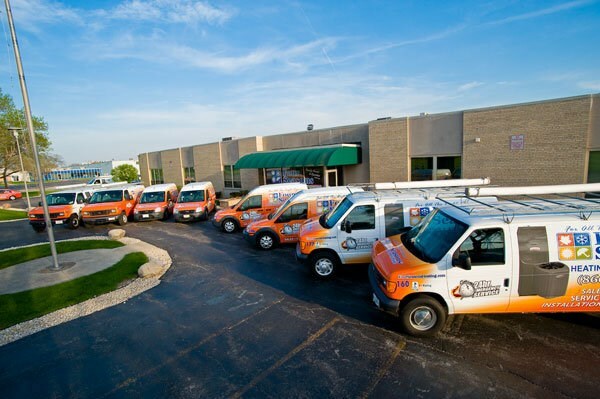 Our customer-first philosophy, fair prices, and impressive guarantees make us the trusted choice for your plumbing needs. Are you tired of dragging 300 feet of hose in order to reach all of your flower beds? 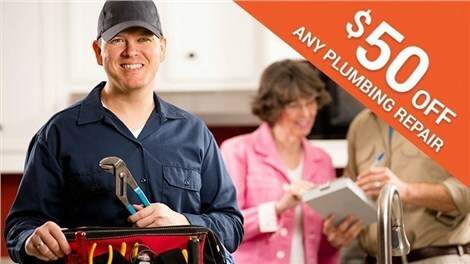 Have the licensed plumbers at Four Season Plumbing and Sewer install a new spigot. This affordable update will make taking care of your lawn and garden much more convenient. We offer upfront pricing and stand behind our work with industry-leading guarantees, so you know you’re in good hand with us. 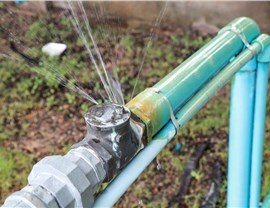 If you have a leaky spigot, you’re paying for it every month on your water bill. 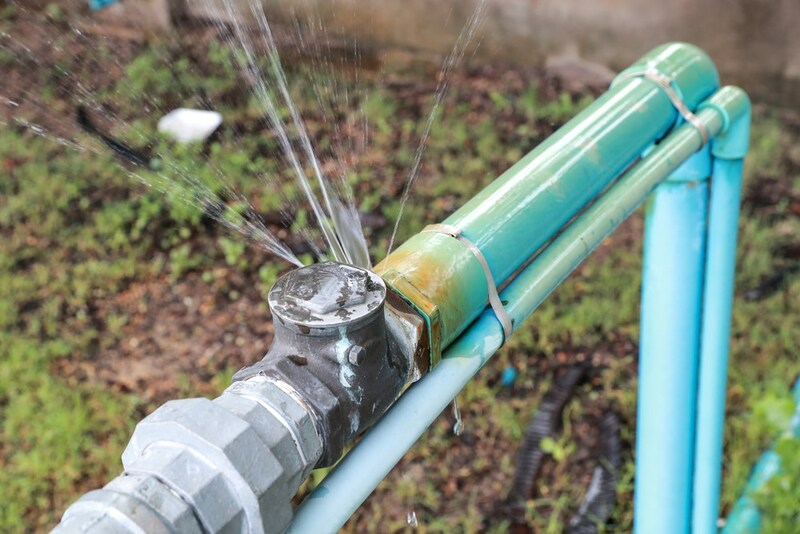 Even a small leak can add up to big money over time, so get the leak repaired as soon as you notice the problem. 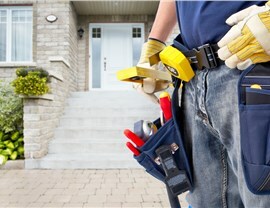 We provide same-day service and lifetime guarantees on repairs. 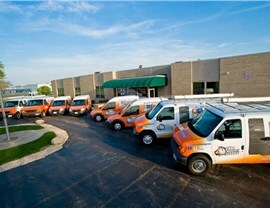 When you need Chicago outdoor plumbing services, we’re the smart choice! This is Chicago. We’re used to the cold and all its side effects, but when you’re dealing with frozen water lines, you can’t wait for the spring thaw! Instead, call the team that is available 24/7 for such emergencies. Unlike other companies that charge a premium, we never charge extra for after-hour calls. We’re here when you need us! When searching for an “outdoor plumber near me,” choose the one that has served the Chicago area for half a century. 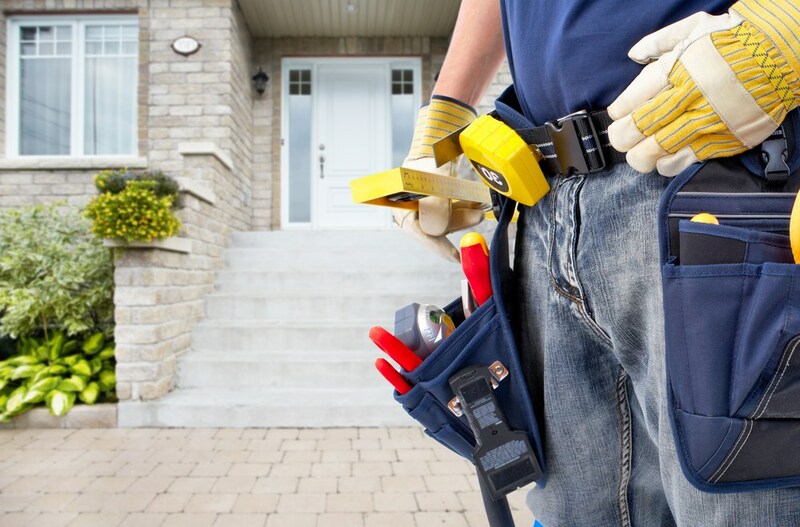 Call Four Seasons Plumbing and Sewer today, or fill out our simple online form now to schedule an appointment and see for yourself why we are Chicagoland’s Most Trusted Plumbing Service Contractor.